Steve Johnson claimed his maiden Touring Car Masters title after two wins to round off the 2017 season in Newcastle. Starting fourth after Saturday’s qualifying, Johnson moved forwards in Sunday’s opening race to cross the line second behind Adam Bressington. 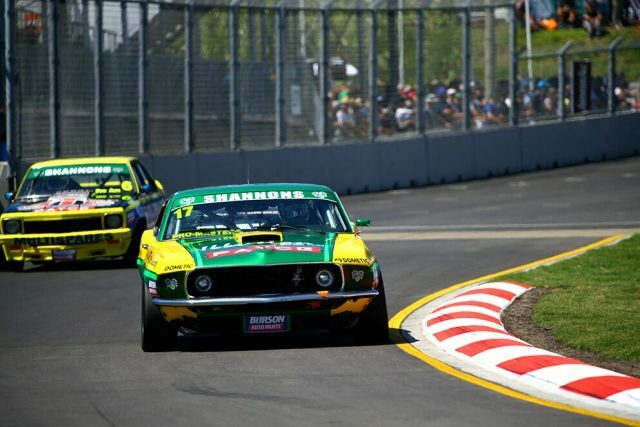 That then became first when the Torana driver picked up a penalty that relegated him to fourth, promoting Johnson to the win. Points leader Bowe had finished the race fourth, which became third, and saw Johnson take a three-point advantage into the final race. He then led the final race of the season from lights to flag to assure himself of the title, crossing the line ahead of Bressington and Bowe. 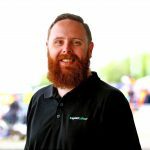 “Coming into this last round five points behind, when there’s only four points difference between first and second, it made it pretty tough,” Johnson told Speedcafe.com. “We had to have a good weekend, I was hoping to get pole position and get that five-point buffer back. We didn’t get that and I was really down on Saturday, but it’s all turned around today. Johnson ended the season with 917 points, beating John Bowe by 11 points in the closest ever Touring Car Masters title race. Bressington, who was also in with a chance of the title heading into the final round, ended the season third with 881 points.